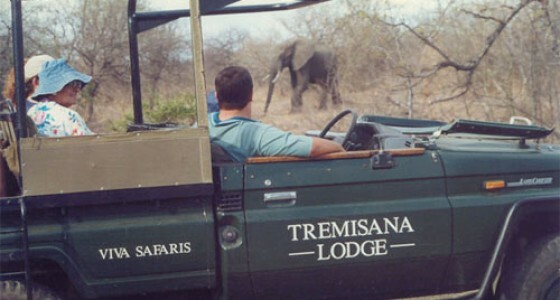 Tremisana is the largest and leading lodge in the Balule section of Kruger Park. 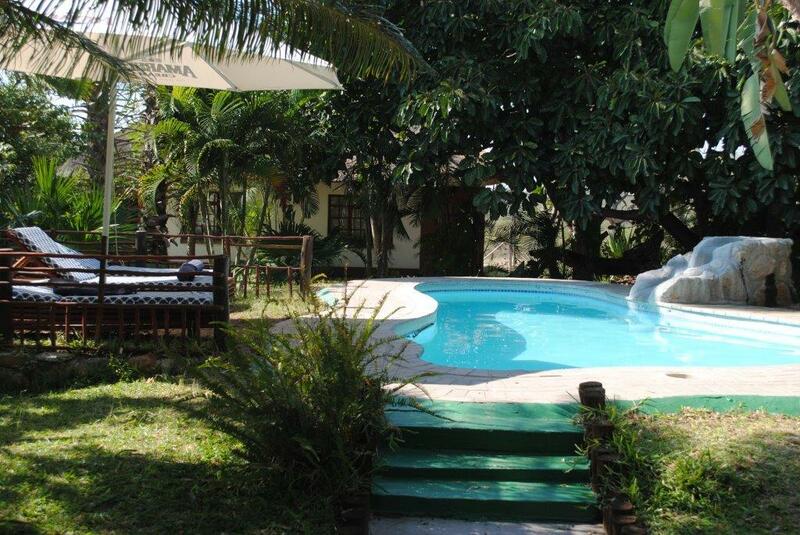 We have a total of 15 chalets plus a two-bedroomed Guest House. 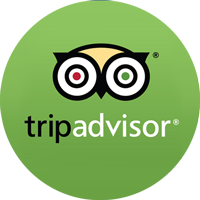 Every unit is thatched, is air-conditioned and en suite ( shower, toilet, basin ) and has a tea/coffee station. Insect-proof screens are fitted on all windows. Each bed has its own mosquito net. 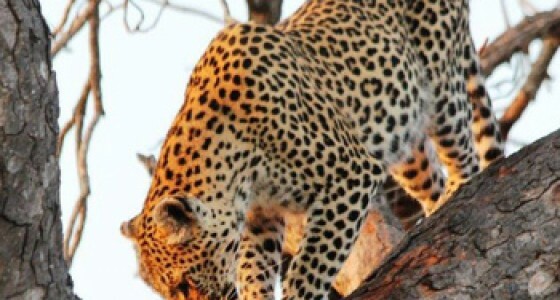 There is a splash pool, open air boma for dinners around a crackling fire and a covered lapa overlooking a waterhole. A very beautiful luxuriant garden boasts numerous bougainvilleas, palms and cycads which give the camp a subtropical tone. 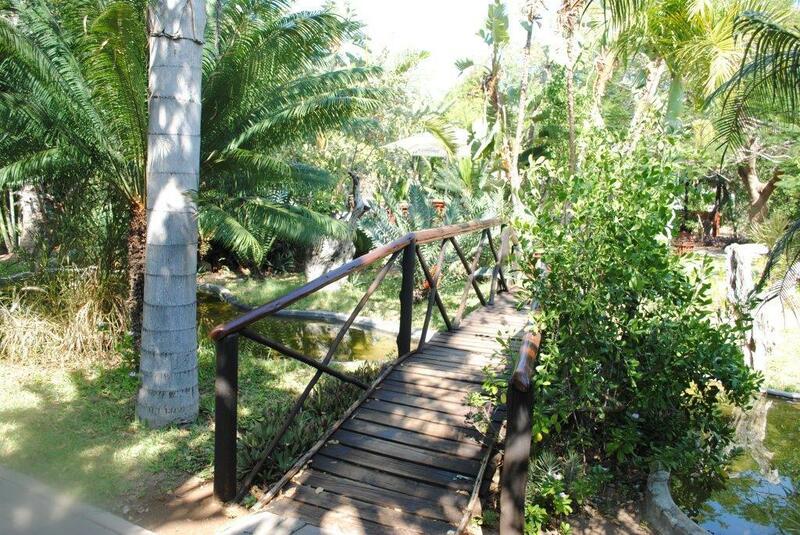 Water features add a soothing effect and the overall feel of Tremisana Lodge is very relaxing. At night, the subdued light along the illuminated paved walkways lend a romantic and magical feel to this outstanding camp. 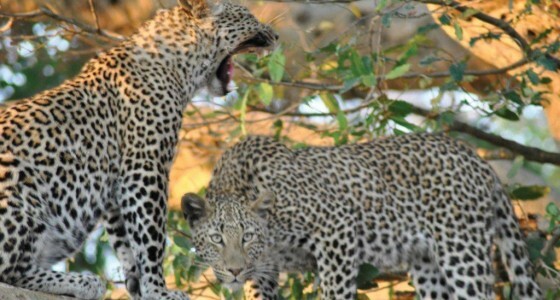 The lodge is serviced by two excellent boreholes. Its proximity to the tar road means Tremisana is easily accessible all year round, including the rainy season. 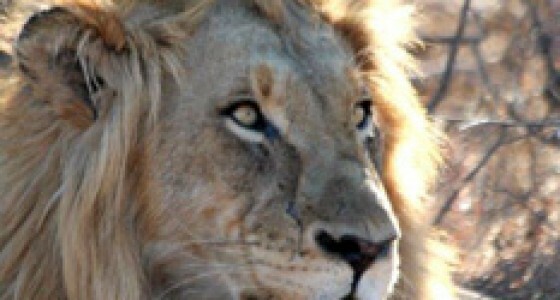 The presence of lions, elephants and buffalo necessitates the maintaining of an electric fence around the camp. 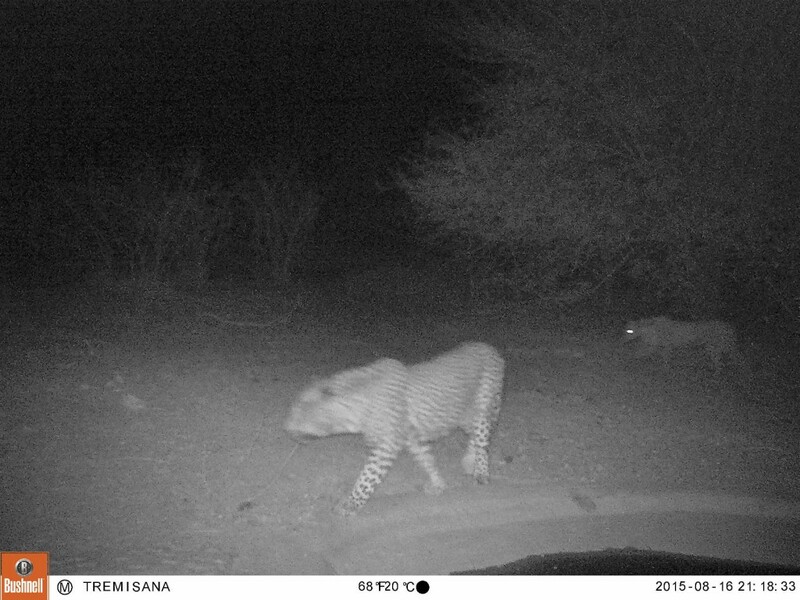 Male and female leopard snapped at Tremisana’s illuminated waterhole by our trap cam! 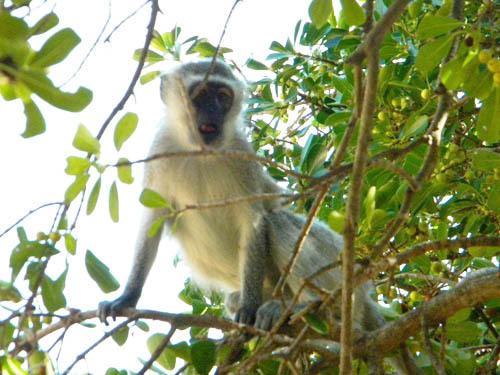 A troop of Vervet Monkeys has learned how to avoid being shocked and has made Tremisana their permanent home. 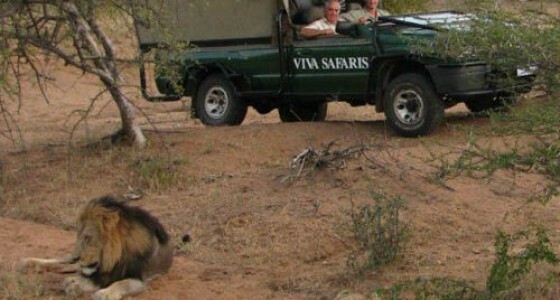 Their antics never fail to amuse and enthrall our guests. 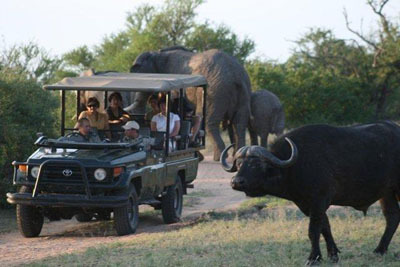 Mindful of the increasing demand of tourists to have extended walks in the bush, away from the crowds, 2008 saw the introduction of a new product: A Big Five game walk accompanied by armed rangers. 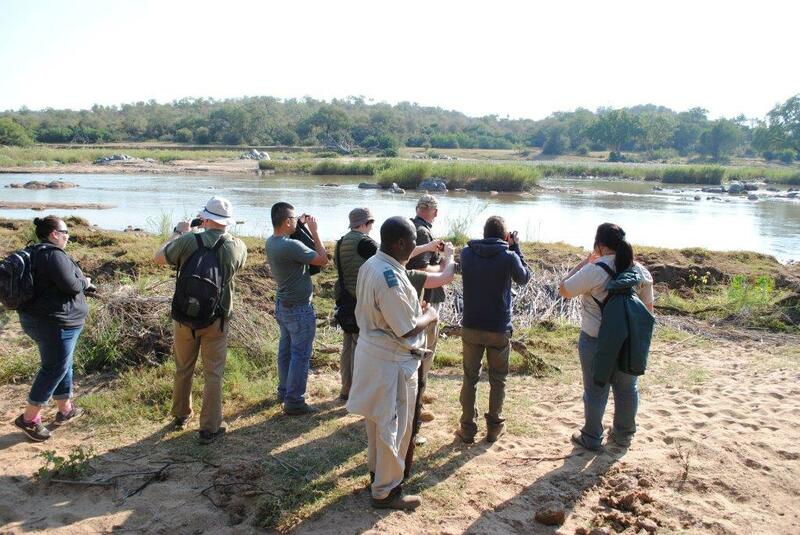 Our guests really enjoy getting close to Nature while tracking the Big Five. 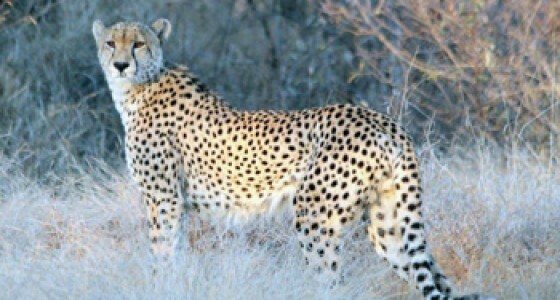 2010 saw the introduction of a new product: A game drive in the Big Five Tshukudu Game Reserve. 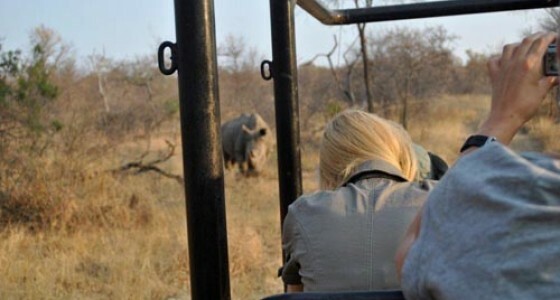 The game drives on Tshukudu are excellent and the rangers are in constant radio contact with one another. 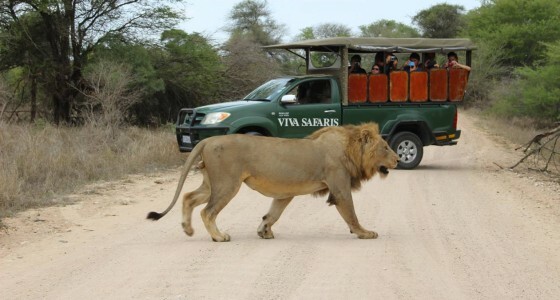 Unlike Kruger Park, off-road driving is permitted to get a better photo of the Big Five.